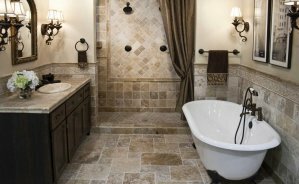 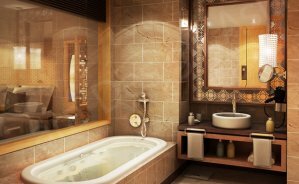 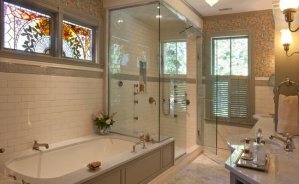 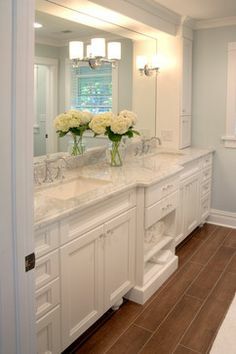 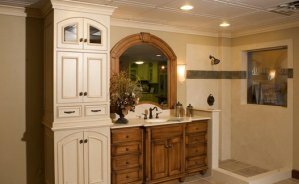 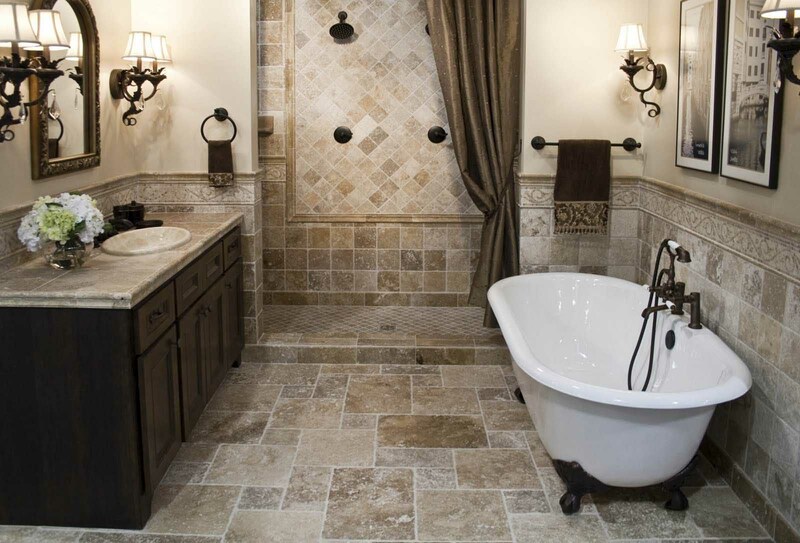 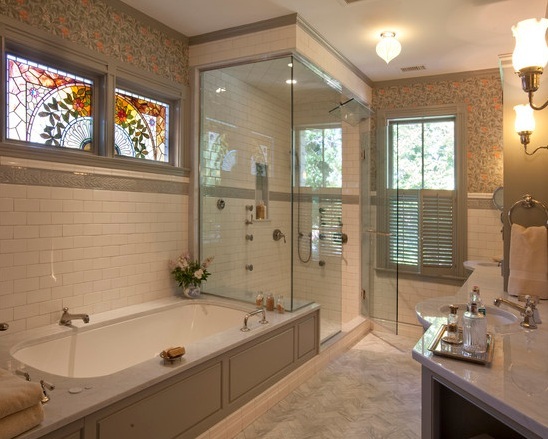 The second most significant room to remodel after your kitchen is your bathroom. 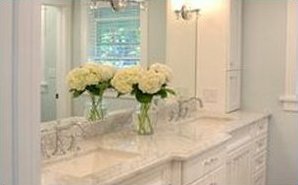 The process is fairly similar to a kitchen renovation except, instead of appliances, more plumbing is required. 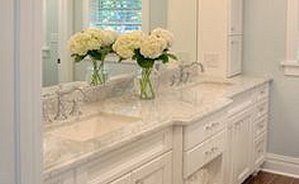 As with the kitchen, you will need to select the items to be installed BEFORE the work can begin. 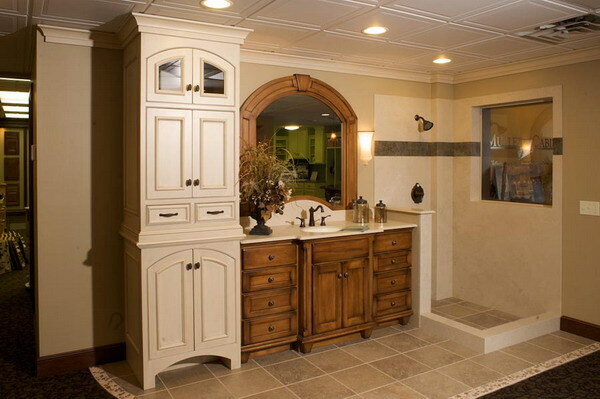 For all your selections, we make your shopping easy. 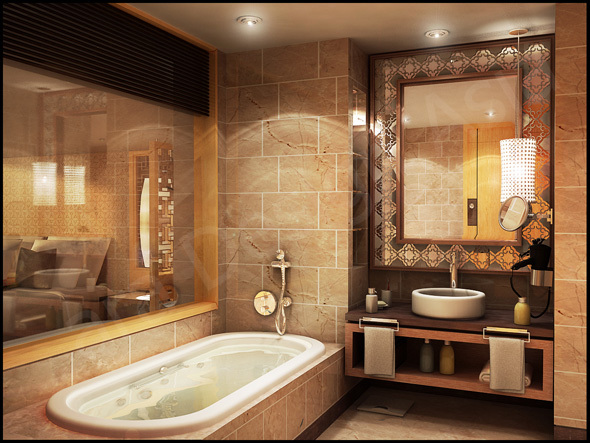 European Prestige Corporation - offers professional renovation and custom bathroom design services. 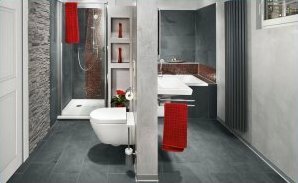 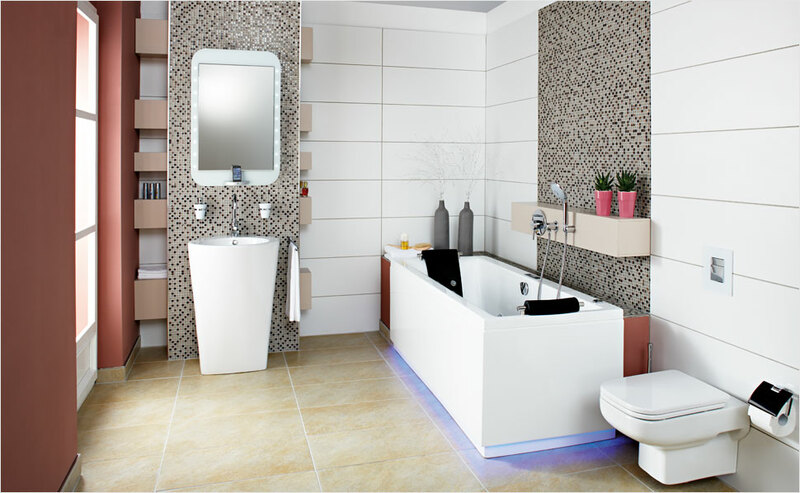 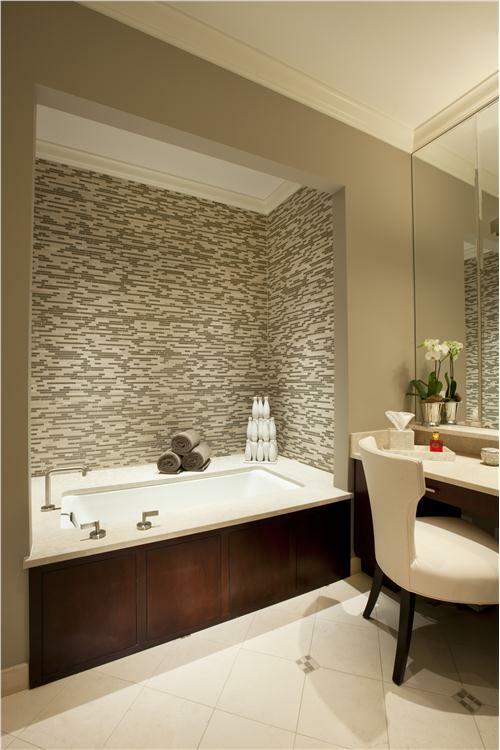 We understand bathroom remodeling as the opportunity to express your individuality and sense of style. 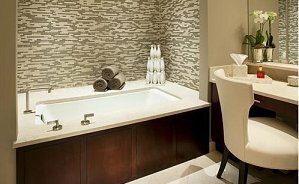 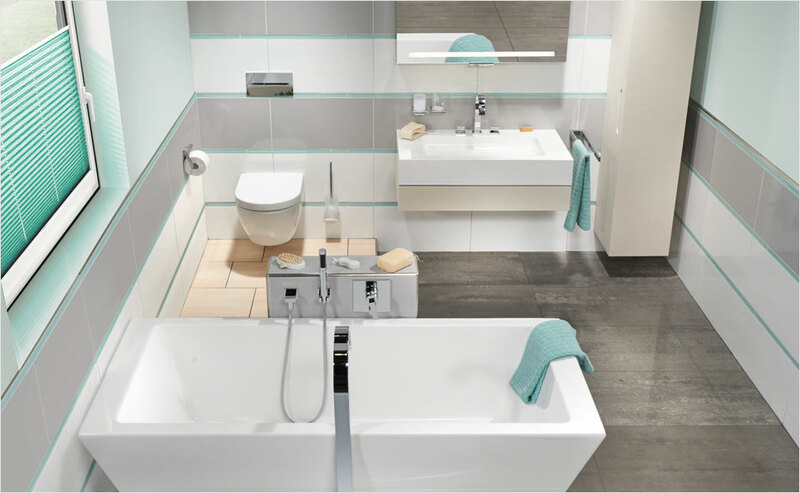 Whether you are unsatisfied with your space or wish to expand your space and brighten up your bathroom, with only a few techniques and the right know-how we can help make your vision come true. 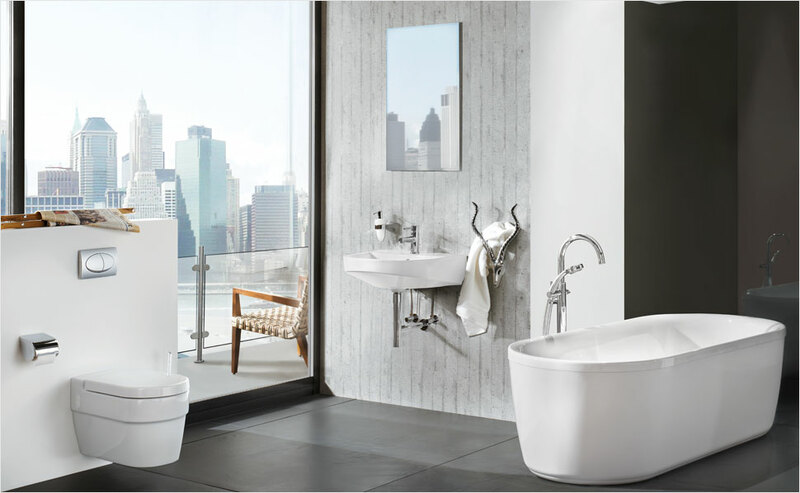 Choose the type of products that best suits your bathroom and indulge your senses and create that luxurious retreat you've always wanted. Contact us today for your bathroom remodel needs or questions.